The District budget $50,000 in its 2010-2011 budget for the construction of a Pavilion at the Wheeler Branch Park. 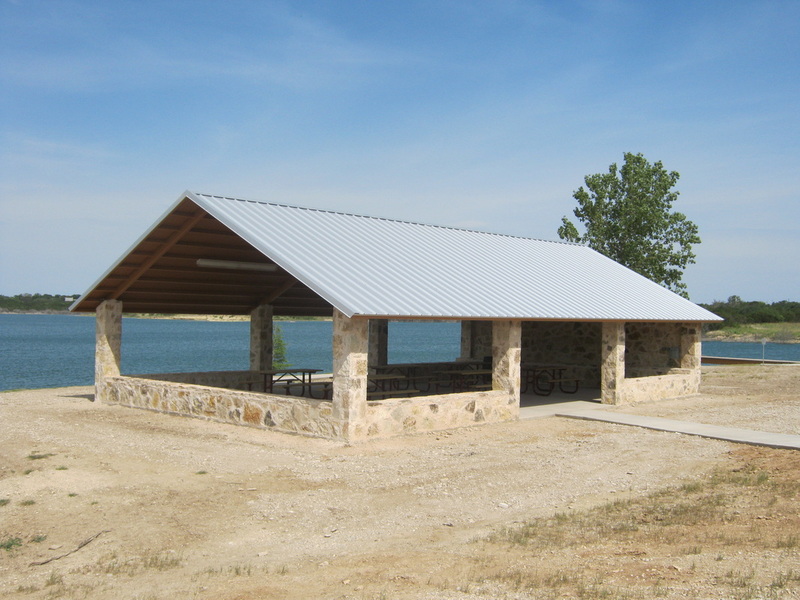 The pavilion was designed by ENPROTEC/HIBBS & TODD out of Abilene and was constructed by Greg Smith of Glen Rose. 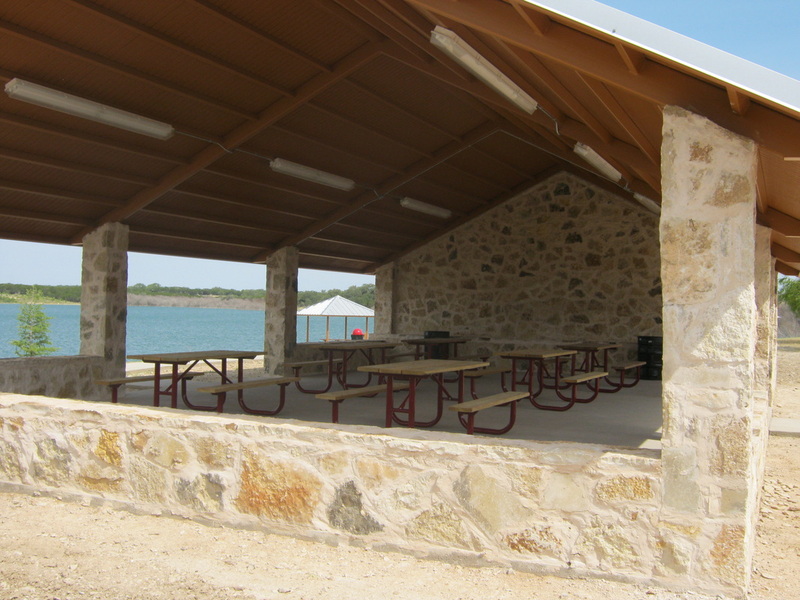 The pavilion is a great place for any type of group activity such as family reunions or birthday parties. 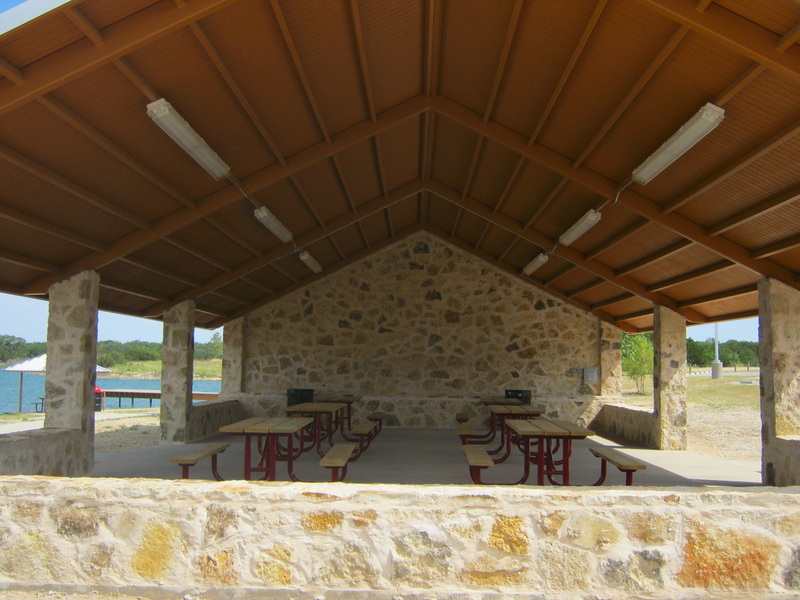 For reservations call the Park at 254-898-2805.